Hollis JohnsonApple CarPlay is the big winner! 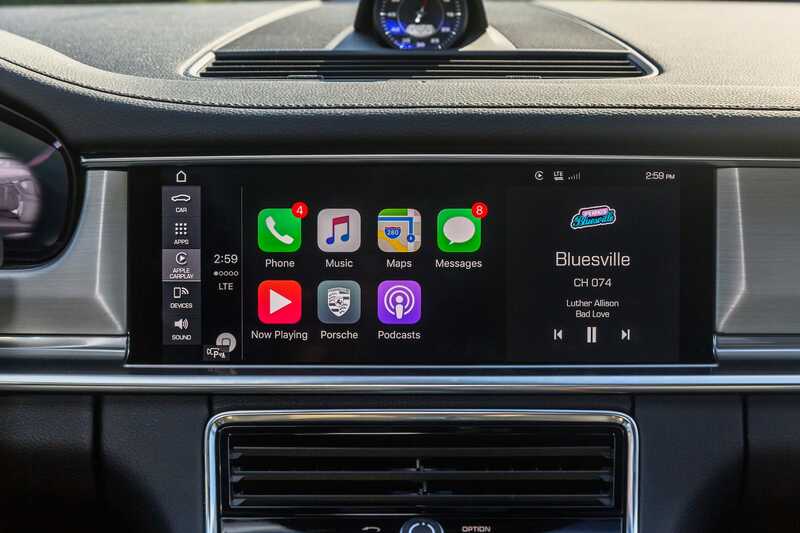 AppleCarPlay is the winner of Business Insider’s 2018 Infotainment System of the Year. AppleCarPlay beat out four other systems, from Audi, Fiat Chrysler Automobiles, General Motors, and Tesla. Reliability, ease of use, precision (especially when it comes to navigation), and the ability of a system to be operated while driving without endangering anyone were top criteria for our choice – which involved debate and discussion all year long among senior correspondent Matt DeBord, senior transportation reporter Ben Zhang, and deputy executive editor Cadie Thompson. 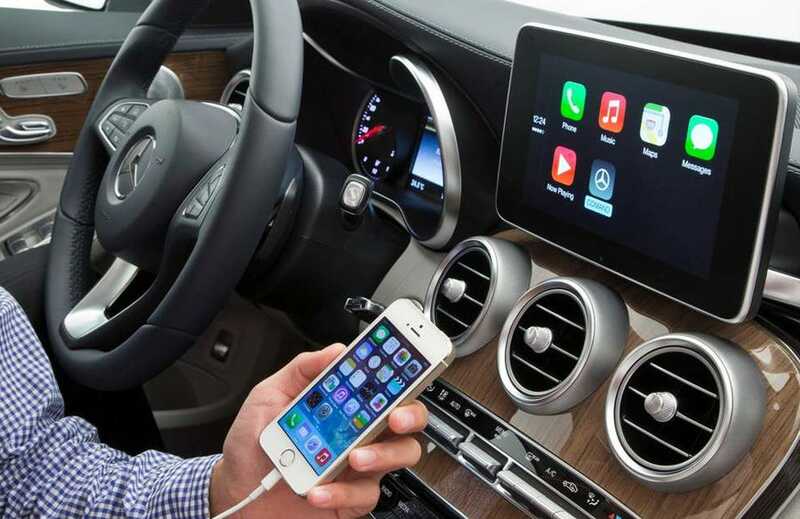 DaimlerCarPlay integrates with infotainment systems from numerous automakers. What really gave CarPlay the crown this year, though, was an observation that both Matt and Ben have made about younger drivers. 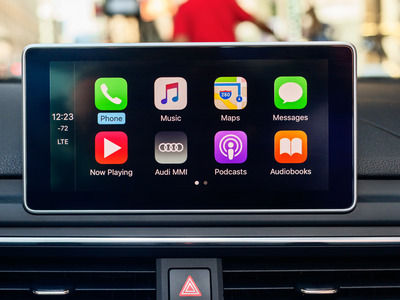 They genuinely don’t like it when CarPlay isn’t available – that is, no matter how good an automaker’s own system is, if CarPlay isn’t on the menu, they’re disappointed – and they might consider that a deal breaker. Hollis JohnsonAudi’s MMI-Virtual Cockpit remains a force to be reckoned with. And it does all this without being a touchscreen system! A central infotainment screen emerges from the dashboard, but you use a knob, buttons, and a touchpad to access the menus and features. 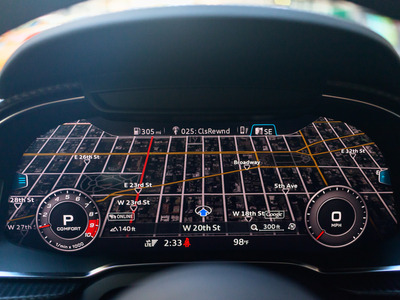 In practice, it works flawlessly, and thanks to the way it’s organised, you won’t be taking your eyes off the road as often as with touchscreen-style systems. Hollis JohnsonAudi MMI running Apple CarPlay. 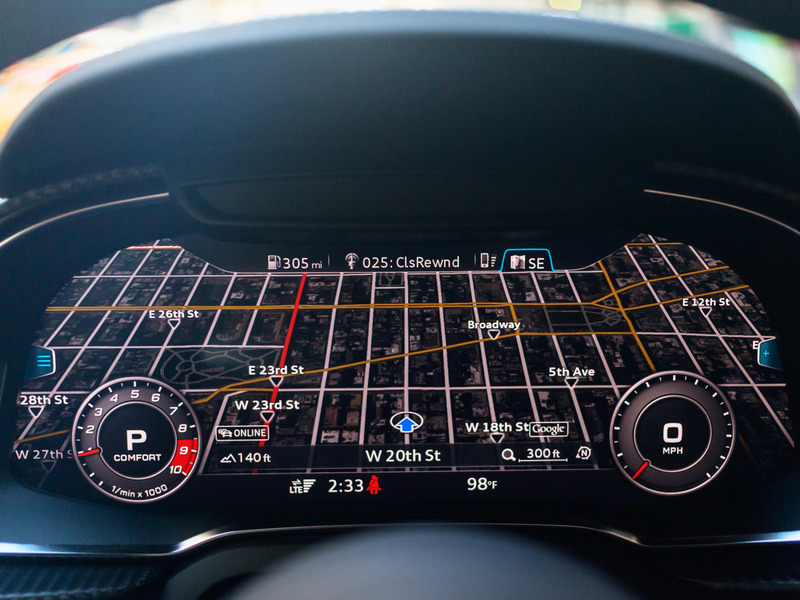 What puts MMI into “hard-to-catch” territory is the Virtual Cockpit feature, available on most Audi models. Virtual Cockpit impressively transforms the main instrument cluster into a customisable digital screen.